A big part of the Pewsey Vale calendar is the annual Pewsey Carnival which takes place every September. 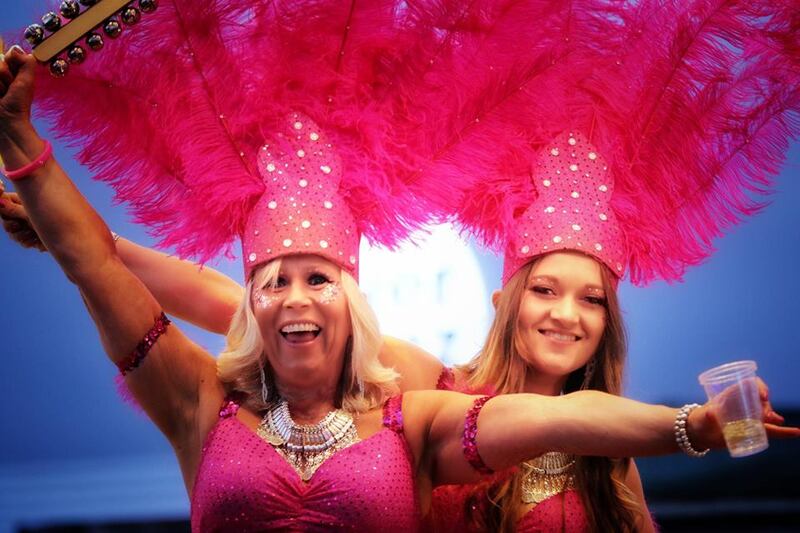 The events build up over the summer and peak in the fortnight before the Carnival Procession and there are two must-see events - the renowned Four-Legged event and the whacky Wheelbarrow event. They both involve fancy dress and trekking round the centre of Pewsey in a very unorderly fashion! For the four-legged event, it’s teams of three strapped together at the ankle and for the wheelbarrow event, it’s decorated wheelbarrows (and people). The courses for both follow a route that takes them past the local pubs. Say no more! 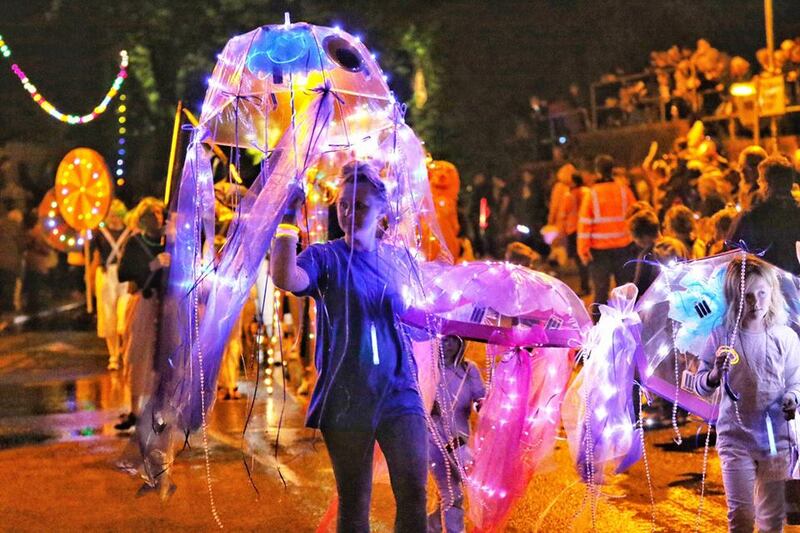 The culmination of all of this is the Pewsey Carnival Procession on the Saturday evening – lots of floats, lots of people and lots of fun. 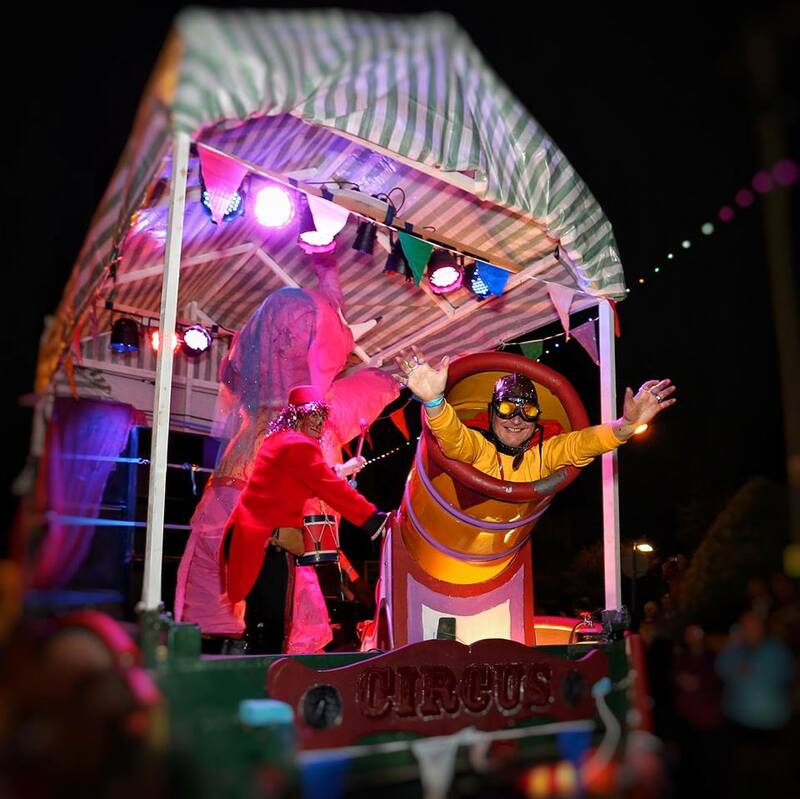 There are many events throughout the year and particularly in the build up to the Carnival fortnight, which raise money to pay for the expense of running Carnival – Boot Sales, a Scarecrow Trail, tennis tournaments, treasure hunting and karaoke to name but a few. But there is also another carnival fundraiser that operates all year round in Pewsey and that is Cossor’s Shop in the Market Place right in the centre of Pewsey by King Alfred’s statue. We asked Carol Parsons, the director of Cossor’s, about the carnival and the shop. I have been involved in Pewsey Carnival from birth (almost)! My father was Clifford Goldsworthy (Cossor) who ran the Cossor’s Sale formerly Butcher’s Sale from 1948 until 1998. On his retirement at the Centenary Carnival, he then became President. So Carnival was inevitably a big family tradition in our house. You may wonder why he had the nickname Cossor (nothing to do with the Carnival) - he was one of the first people in the Vale of Pewsey to have a Cossor radio - they were quite the thing in his youth! I then progressed to organise Carnival events myself in the 1990’s, working with a committee to run the Carnival Horse Show and Cross Country Pleasure Rides, then moving on to the Carnival Car Treasure Hunt and Dog Show. In 2016, I organised the first Pewsey Carnival Scarecrow Trail - this was extremely successful and so we have run another in 2017. I also continue to run the annual Feast Tea (an afternoon of food and entertainment for the over-60’s in Pewsey) and have also been Carnival Secretary twice and am currently Company Vice Chair. In November 2016 I took on my biggest challenge yet, running Cossor’s Shop. Cossor’s Shop was started in 2008 by local historian, Roger Pope. The aim was to pay off a grant which Carnival had received to build the Carnival and Community Store on the Salisbury Road Business Park. The shop soon proved to be an excellent idea and, once the grant had been paid off, it became clear that the costs of Carnival were rising and in fact the shop, rather than being an interim funding solution, needed to continue to help fund the Carnival fortnight. 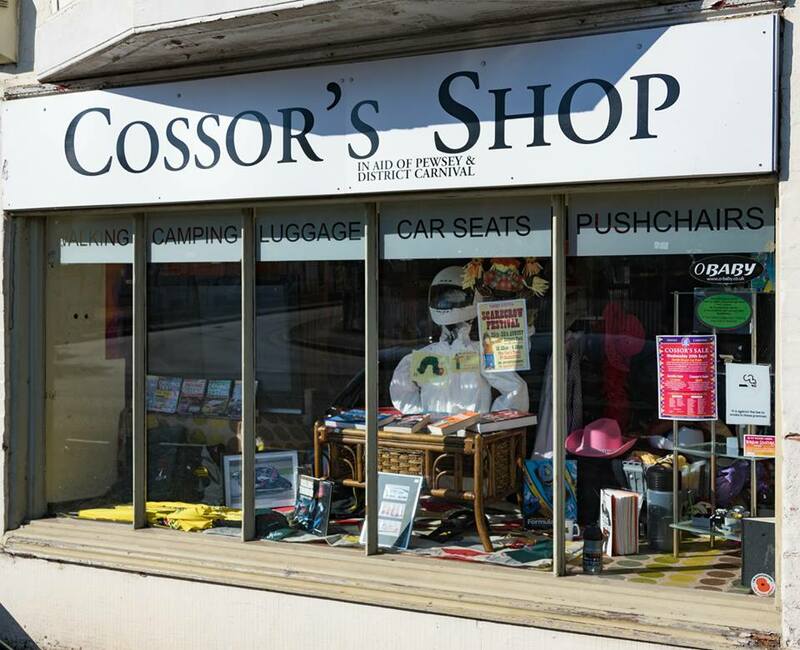 The shop was named Cossor’s because Roger Pope was one of the ‘Cossor’s Gang’ which every year would collect unwanted household items from the residents of Pewsey for the Carnival Sale - Cossor’s therefore seemed like the obvious name. The opportunity to run Cossor’s was a very big undertaking for me, and the support from my family, friends and volunteers has been invaluable. But they always say hard work pays off and it is certainly proving to be the case! Our team of volunteers works tirelessly to keep the appearance and experience of the shop to a very high standard. For the shop to do well we rely on the support from the general public giving us donations of furniture, bric a brac, books, and so on. We also rely on our team of volunteers, including our store staff and volunteer van drivers as well as the volunteers for the events themselves. Sadly volunteers are always hard to recruit. We greatly appreciate everyone who volunteers to marshall, build floats, organise events, become directors and the list goes on. But we can never be complacent and I would ask that even if you can only spare a few hours a month to help, please do so. What will you get in return for volunteering? 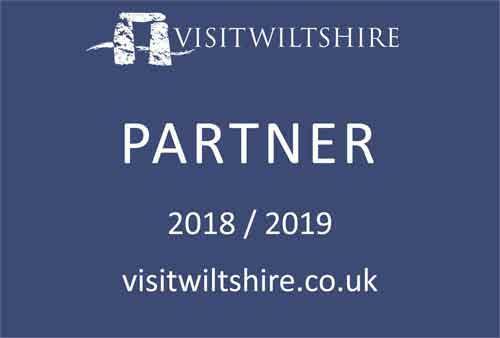 It’s simple - you will have fun, make new friends and above all help to keep this Pewsey Vale Community event alive for many years to come. So as you can see, Carnival is something that is very special to me ….. and my family; indeed my youngest daughter is the 2017 Carnival Queen. Carnival is a time when everyone gets together and families visit Pewsey to enjoy the range of events, topped off by the wonderful Carnival Procession. I always feel that the Procession is the highlight of the fortnight; the Carnival spirit and sheer joy you feel watching the beautifully crafted and brightly lit floats is amazing. Let’s hope the Carnival spirit lives on for many generations to come. 2017 is the 119th Carnival, let’s do it proud. Cossor’s shop is open Monday to Friday 10am to 4pm and Saturday from 9.30am to 1pm. Next to the Fire Station in North Street, Pewsey you will find Cossor’s Book Shop which is open Monday to Saturday mornings; hours vary a bit but if you visit mid-morning, you should be ok. If you would like to donate furniture items, please call Carol 01672 563260 to make arrangements. Smaller items can be delivered directly to the main shop.